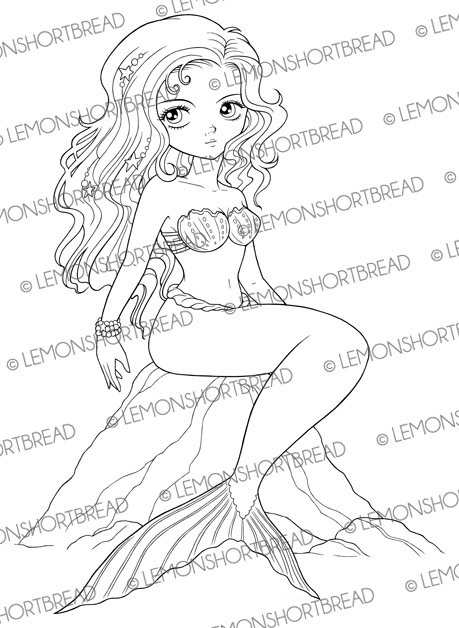 My second mermaid shoujo-styled digital stamp or colouring page titled 'Mermaid on a Rock'. 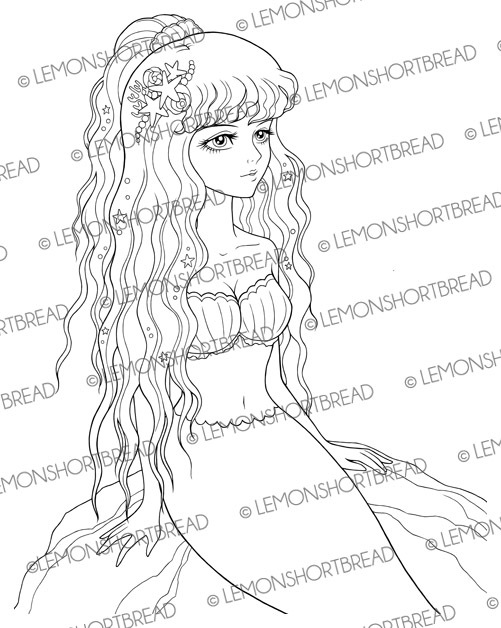 I made the background plain so you can either have her sitting out of the water (like at a beach or surf) or have her under water by adding seaweed and sea elements. By decorating her tail with some embellishments like sequins or glitter, I think she might turn out quite a stunner for your crafts. This full-bodied one is called 'Mermaid Glance'. I had fun drawing her. Likewise you can place her outside the water or undersea. 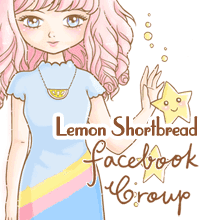 She has a cuter vibe than the other two mermaids! 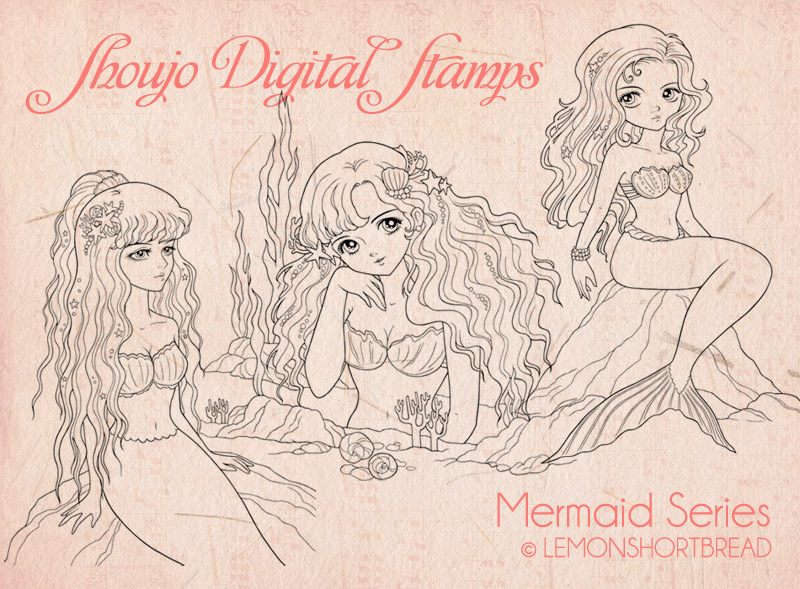 If you like my mermaids, you can purchase the Mermaid Shoujo set at 3 for $10! 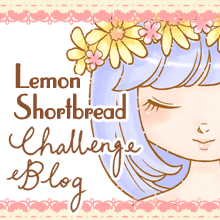 My first Mermaid Shoujo and another one in chibi-style can be viewed in this post.